Peter F. Lander, 87, of Lucinda passed away on Monday, November 12, 2018 at home. Born on March 31, 1931 in Lucinda he was the son of the late Henry and Irene Engle Lander. On July 11, 1956 he married Ardelle Schill at St. Michael Church in Fryburg and she preceded him in death on September 8, 2009. He was a member of St. Joseph Church in Lucinda. Pete was a well known carpenter in the Lucinda and surrounding area. Early in his career Pete worked with his brothers. Once his sons were old enough, he taught then the trade of carpentry and they worked together as a crew, repairing many old barns along the way. Once retired from carpentry, he continued to work on his dairy farm with his two sons Bruce and Greg. He was very proud of the dairy farm he and his wife owned and operated and proud of the fact that Bruce and Greg will carry on the Lander farming Legacy. 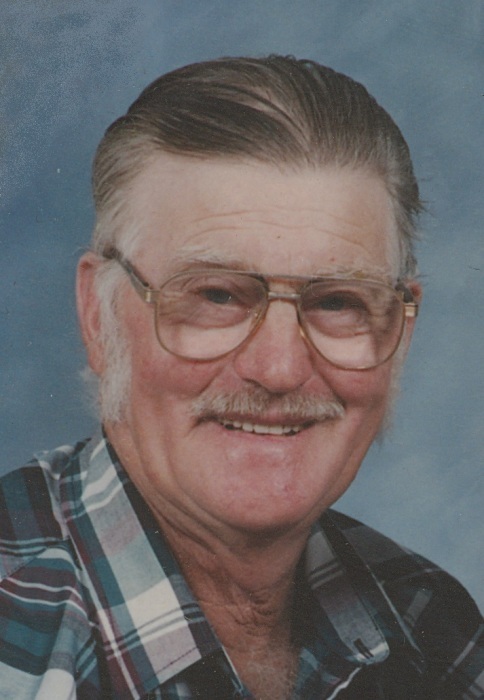 Pete enjoyed sharing life on the farm with his wife, driving his Ford tractor, building things out of wood, working with his hands, reading Western books and sharing a shot of whiskey with his sons. He is survived by his children: Raymie Lander and his wife Leslie of Lickingville, Linda Selker and her husband Jim of Valencia, Randy, Gary, Greg and Bruce Lander all of Lucinda, and Dave Lander and his wife Julie of Franklin. Also surviving are seven grandchildren, two step-grandchildren and two great-grandchildren. Numerous nieces and nephews also survive. He was the last surviving member of this immediate family. In addition to his parents and wife, he was also preceded in death by brothers: Ben, Ed, and Steve Lander; sisters Evelyn Hoover and Edith Akin; and three young sisters. Family and friends will be received on Wednesday, November 14, 2018 for 6 to 9 pm at Faller Funeral Home, Inc. in Fryburg. Mass of a Christian burial will be celebrated at 10 am on Thursday, November 15, 2018 at St. Joseph Church in Lucinda with Rev. Joseph Czarkowski, pastor, presiding. Interment will be in the St. Joseph Cemetery following the Mass. Memorials in Pete's honor may be made to Clarion-Forest VNA Hospice, 271 Perkins Rd., Clarion, PA 16214.